So far admin has created 10 entries. 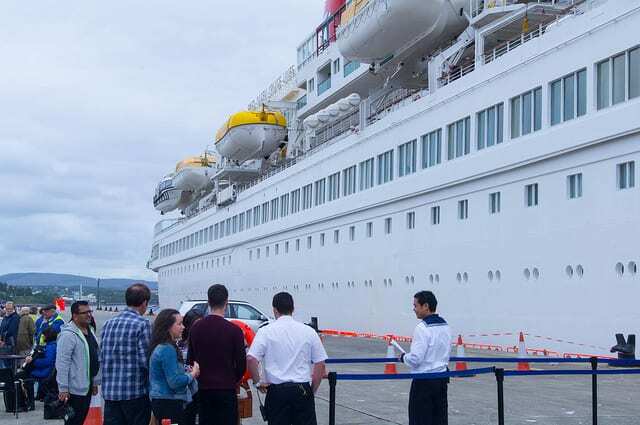 P&O/Carnival Fleet inaugural visit to Killybegs with MS Adonia. 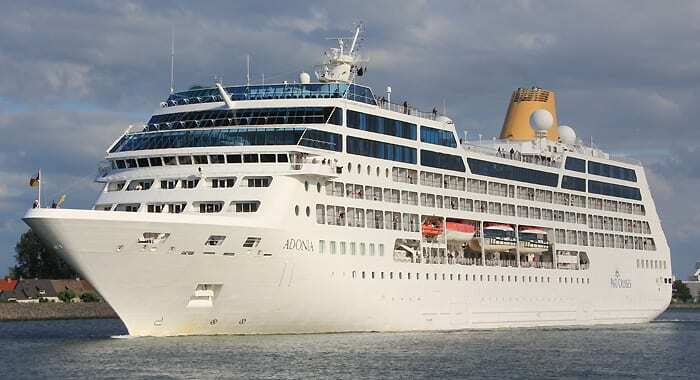 By admin|November 27th, 2014|Cruise Tourism|Comments Off on P&O/Carnival Fleet inaugural visit to Killybegs with MS Adonia.